Chair lift over Panorama Mountain Resort. Panorama Springs is the largest resort hot-pool complex in Canada. 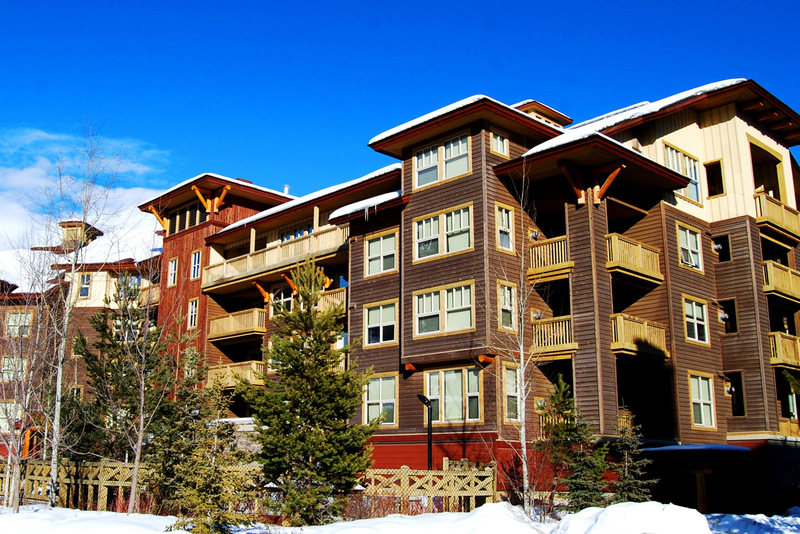 The Pine Inn at Panorama Mountain Resort. There's plenty of green runs for beginners at Panorama. Scenic terrain surrounds Panorama Mountain Resort. The Summit Hut where you can have the ultimate fondue experience. Panorama is an oasis of sorts. 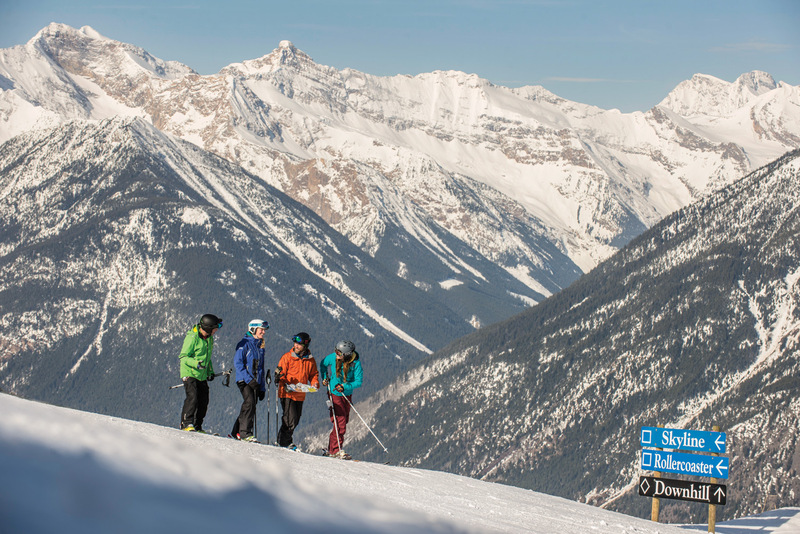 Its 1152 hectares of skiable terrain and 1225-metre vertical put it in the same league as North America’s largest ski and snowboard resorts, yet its uncrowded slopes are worlds away from the hustle and bustle of Banff to the north, or the Okanagan region to the west. There’s more to the oasis theme than serenity, what with Canada’s largest slopeside hot-pool complex on hand. It’s a wonder the place isn’t more crowded, with superbly balanced runs ranging from the recently revamped beginner slopes of the Discovery Zone to the steep-and-deep exhilaration of Taynton Bowl. Our tip? Enjoy Panorama while you can. 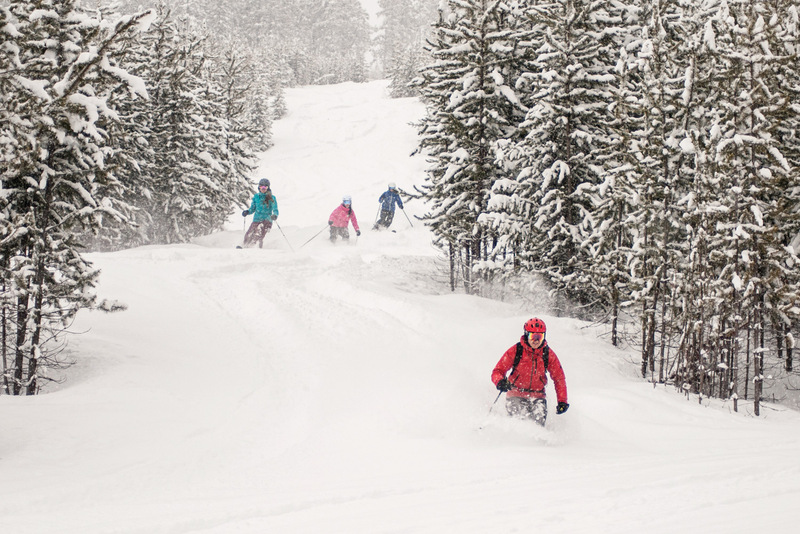 If there’s a great divide in your group when it comes to skiing ability, Panorama pleases beginners and experts alike. Green trails are accessible from every one of the 10 lifts, but it’s the new Discovery Chairlift and surrounding Discovery Zone that are the biggest boons to new skiers and snowboarders. 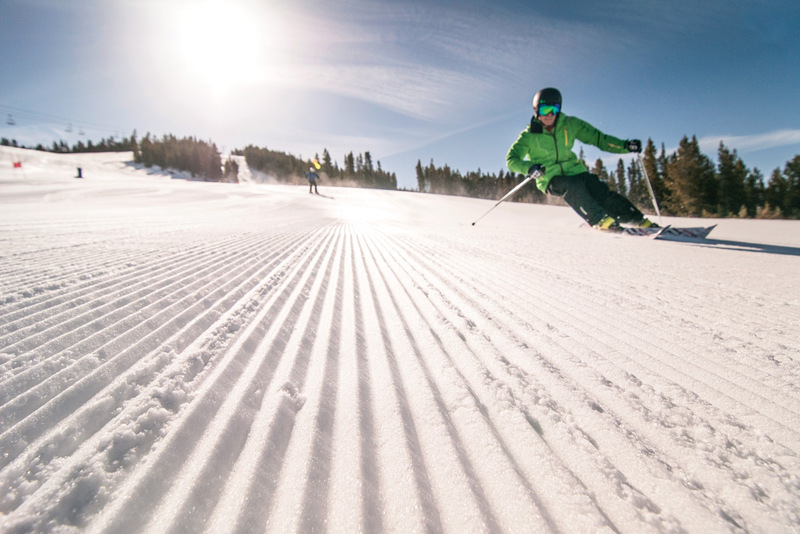 This learn-to-turn area is groomed daily, includes two step-aboard magic carpet lifts, and embraces progressive learning. This means newbies can start with very gentle terrain and graduate to slightly steeper slopes as their skills improve. Expert skiers know they’re in for a treat when heliski terrain is moved inside resort boundaries. Such is the case with Taynton Bowl, a powder playground with more than 280 hectares of challenging chutes, bowls and glades. Drop right onto Heli High from the 2365-metre peak of Panorama Mountain, or hike along the summit ridge to tackle the aptly named Devil’s Drop. 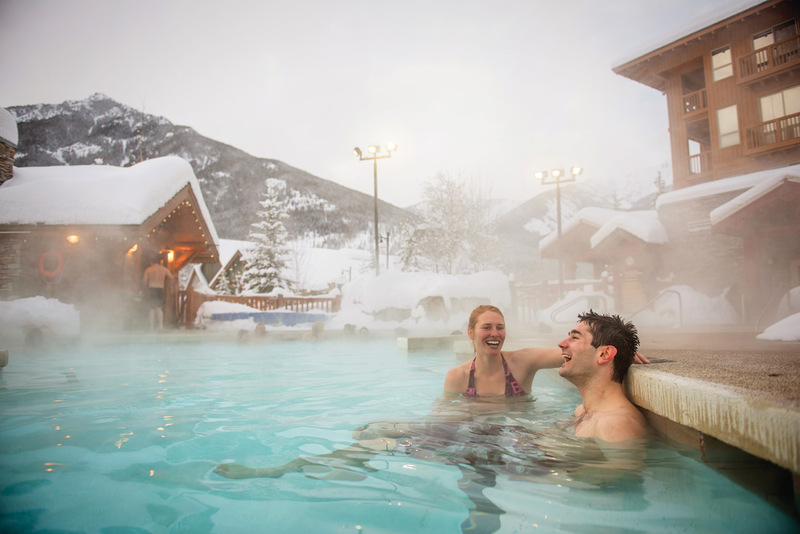 The largest resort hot-pool complex in Canada, Panorama Springs lets adults relax in one of two enormous bubbling tubs while children cavort in an even larger warm pool. Indeed, with more than 150 square metres of pool space to go around, and a sauna to boot, there’s little chance your personal space will be invaded. All Panorama guests can access the springs with their room key card, with towels supplied and showers, lockers and blow dryers available at no extra charge. 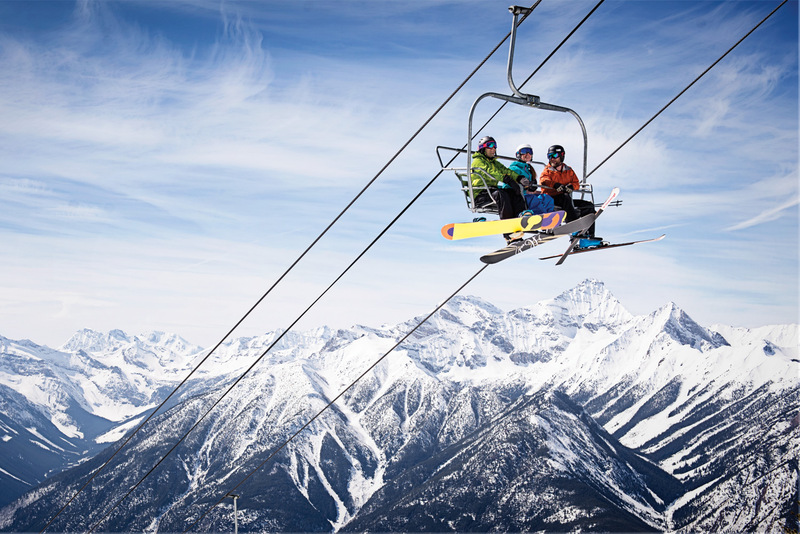 A free shuttle connects Panorama to the nearby town of Invermere, where shopping and dining meet myriad outdoor recreation options. Foremost among the latter is the 34-kilometre Lake Windermere Whiteway, the longest ice-skating path on the planet. The trail runs all the way around the scenic mountain lake separating Invermere from neighbouring Windermere, and also includes groomed tracks for classic- and skate-style cross-country skiers, along with a pair of rustic warming huts. Eateries at North American ski resorts are usually clustered around the base of the slopes, but not at Panorama. 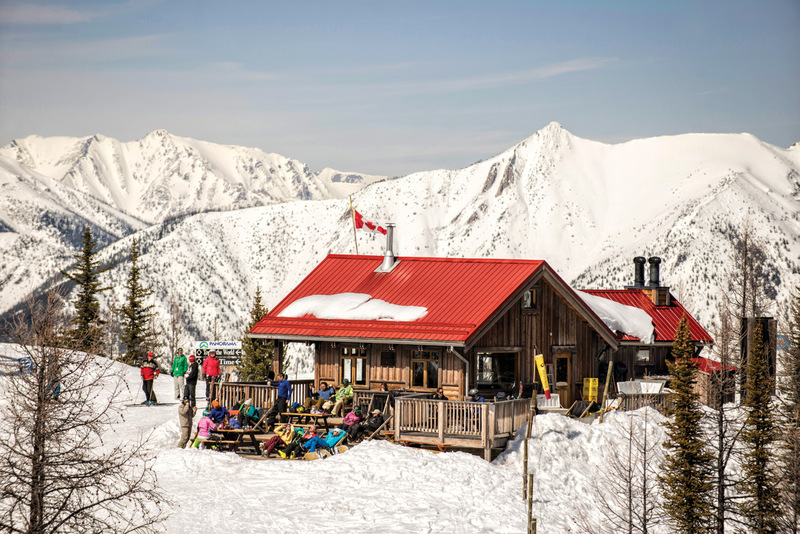 Three outstanding options – the Mile 1 Hut atop the Mile 1 Express chairlift, the mid-mountain Elkhorn Cabin, and the Summit Hut – serve everything from local microbrews and cappuccinos to cheese fondue and homemade chilli. Where else can you hand-craft your own ski-trip souvenir? At Saffire Bead & Flameworks in Panorama’s resort village, art classes include bead- and jewellery-making over an open flame. You can show off your new bling at a Yoga on the Mountain class, or leave it on your dresser and join Toby Creek Adventures for a guided snowmobile tour through stunning Purcell Mountains terrain. You can’t go wrong with any of the aforementioned on-mountain options, but the Summit Hut stands out with its ‘Traditional Cheese and Chocolate Fondue’ apres-ski experience. Dip baby potatoes, roasted garlic, steamed vegetables and baguette in a decadent Swiss cheese blend, and then do likewise with fresh fruit and rich, melted chocolate. Sit with a glass of local riesling, watch the sun set, then click into your gear for a guided run down to the village below. 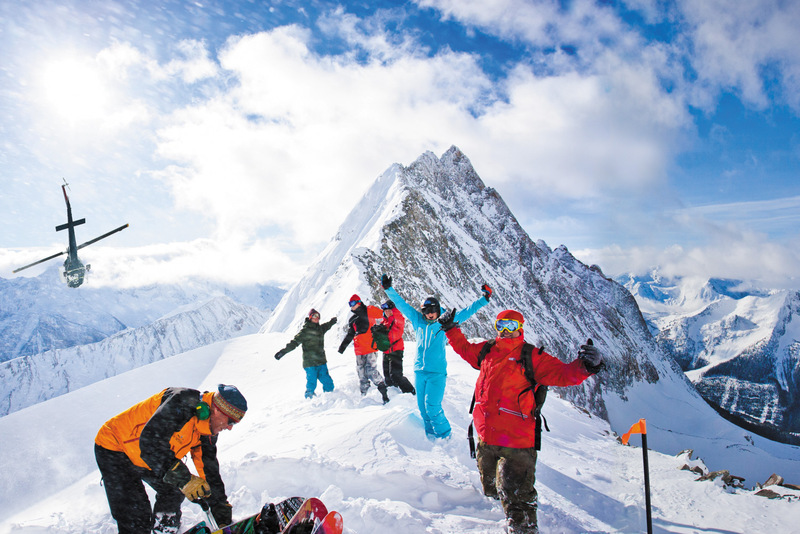 Based right in the resort, the region’s original heliski service gives guests access to 1500 square kilometres of pristine mountain and glacier terrain. These yellow-jacketed locals meet visitors in front of the Ski Tip Lodge every morning and afternoon, to provide free tours of the slopes and free advice on where to find the best turns, best snow, and best bratwurst. 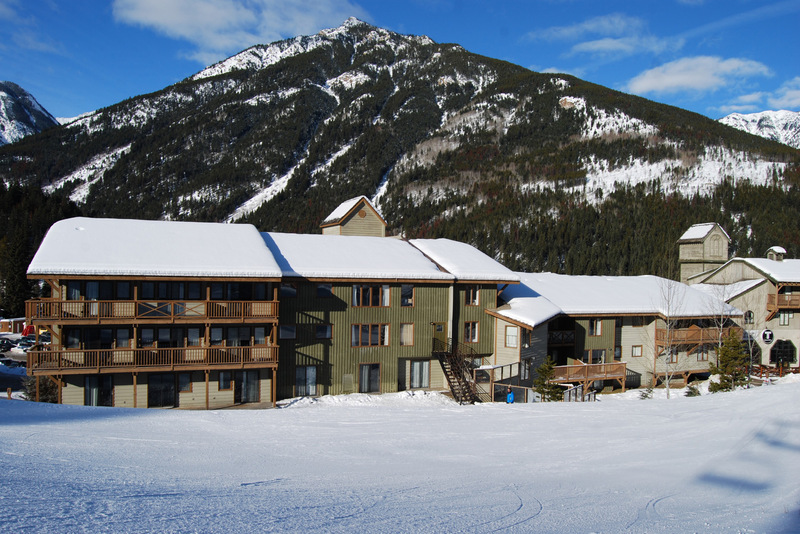 Steps from the chairlift, this straightforward, hotel-style option includes a communal hot tub and gear storage. Conveniently close to the lifts, village dining and shopping, and the Panorama Springs hot pools, these condo-style units overlook a pretty courtyard. This rustic B&B-style lodge can accommodate groups as large as 11 and has a gourmet restaurant on site, as well as a comfortable guest lounge and full kitchen. Two-bedroom, slopeside condos offer direct access to the Panorama Springs Hot Pools, with village amenities a short walk away.